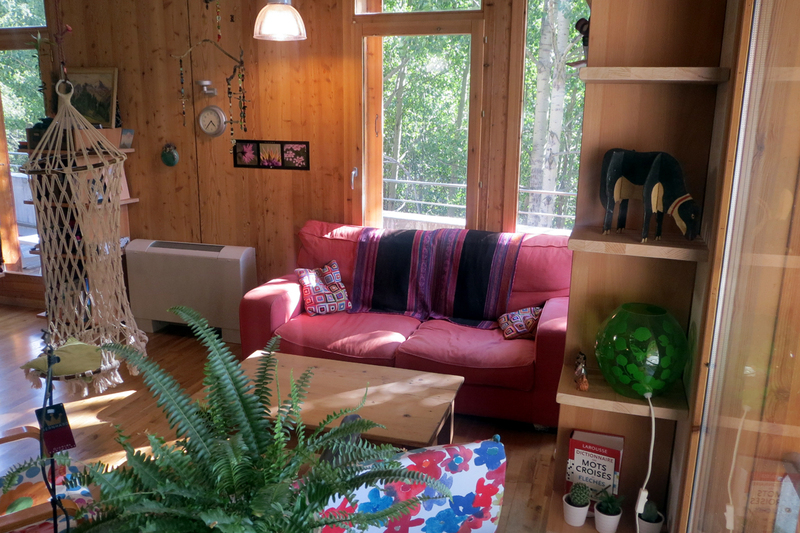 Located in the hamlet of La Bérarde, in the heart of the Ecrins National Park. We welcome you in a historical building for a stay or a night, in rooms of 2,3 and 4 places. Come and enjoy meals prepared mainly with organic and / or local ingredients. ESPRIT PARC quality label National. Ideal for the groups with an available additional room. The inn can be reserved from 50 people. Half board (pp): 39 to 49 €.